The Michigan History Center will continue its successful “Rock Your Mocs” program – which it launched last November in celebration of National Native American Heritage Month – with a year-long, monthly series of programs in Lansing and the Detroit area. The series will kick off with the IndigiStory Native Film Festival at the Michigan History Center Tuesday, Nov. 14. Founded in New Mexico in 2011, “Rock Your Mocs” is a worldwide Native American & Indigenous Peoples movement. While originally a call for indigenous peoples to wear their moccasins for one day during National Native American Heritage Month in November, the program has expanded into a series of programs, workshops and celebrations that take place around the world. In November 2016, the Michigan History Center debuted Michigan’s “Rock Your Mocs” program, which featured three free public events – a film festival, a workshop and a panel discussion – developed in partnership with nearly a dozen community groups and tribal organizations throughout the state. Due to its success, the Michigan History Center is continuing the program in 2017. “The ‘Rock Your Mocs’ program celebrates Native heritage in Michigan by clarifying and examining the challenges and intricacies of Native life in the 21st century,” said Michigan History Center Director Sandra Clark. “For 2017, we are working with an advisory committee made up of representatives of Michigan’s indigenous communities to develop a range of creative, casual and academic offerings that provide a deeper understanding of Native sovereignty and governance, economic development, environmental issues, education, traditions and more,” Clark said. 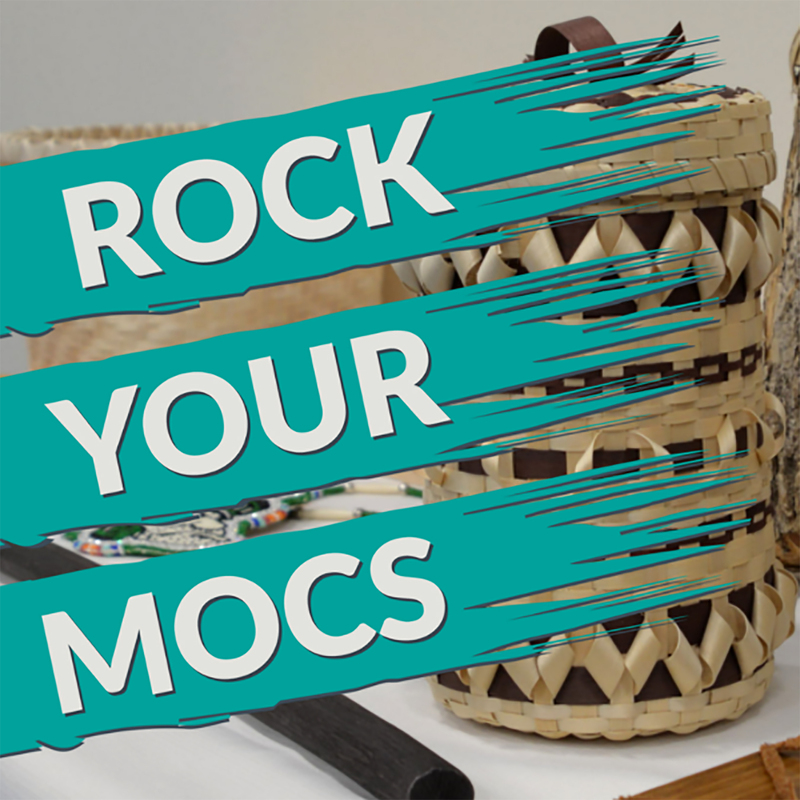 Also new in 2017, the “Rock Your Mocs” program is expanding from a three-program series to a year-long, monthly series, featuring six unique programs per year. Beginning in November, each program will be presented once at the Michigan History Center in Lansing and once at a partner location in the Detroit area. The 2018 Rock Your Mocs programs will follow a variety of formats including presentations, workshops and panel discussions and will touch on topics ranging from contemporary issues to culture and traditions to youth perspectives. The new program year kicks off Tuesday, Nov. 14, with the IndigiStory Native Film Festival at the Michigan History Center, located at 702 W. Kalamazoo St. in downtown Lansing. The event runs from 5:15 to 8 p.m., with light refreshments served before the film screening begins at 5:45 p.m. This event is free and open to the public. The film festival will travel to the Detroit area in December. Details will be available soon on the Michigan History Center website and Facebook page. The film festival is part of the larger IndigiStory project, created to empower Anishinaabe filmmakers to craft and share their stories with a broad, public audience. The project and film festival are presented through a partnership between the Michigan State University Native American Institute, the Michigan State University College of Arts and Letters, the Inter-Tribal Council of Michigan and the Saginaw Chippewa Tribal College. The Michigan History Center is part of the Michigan Department of Natural Resources. Its museum and archival programs foster curiosity, enjoyment and inspiration rooted in Michigan's stories. The center includes the Michigan History Museum, 10 regional museums, Thunder Bay National Marine Sanctuary and Underwater Preserve, and the Archives of Michigan. Learn more at www.michigan.gov/mhc. A “Rock Your Mocs” graphic is available below for download.